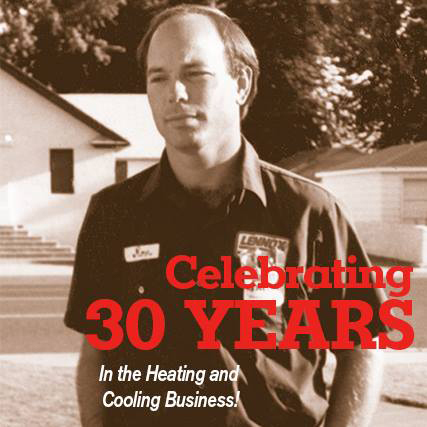 Contact - Bruce Mechanical, Inc.
Bruce Mechanical Inc. has multiple office locations: the main office in Kennewick, Washington, and offices in Hermiston, Oregon, and Littleton, Colorado. 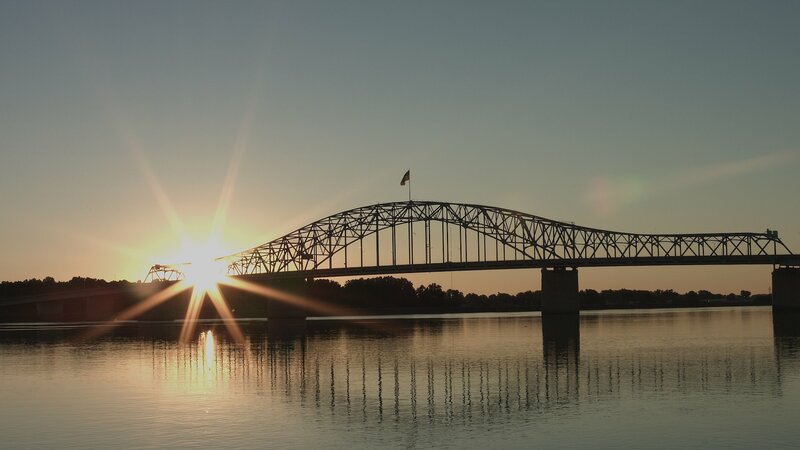 Our Kennewick location houses our commercial and residential sales staff, and is the main office for service dispatching. This location is also the home of our full service sheet metal fabrication shop. 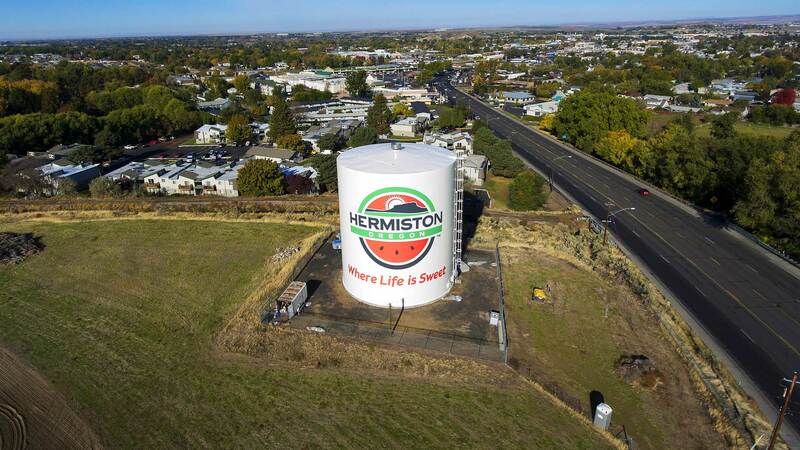 Our Hermiston, Oregon office is located just off Highway 395 near downtown Hermiston. This office houses our main fireplace showroom and other hearth products, and has a team of sales staff and NATE certified Service Technicians. Our Colorado office opened in 2014 and is currently staffed to handle large and small commercial installation projects. We welcome and appreciate your comments and questions. Please leave us a comment about your experience with us. If you require emergency after-hours assistance, please call our office directly at 509-734-0669 or 541-567-6813.